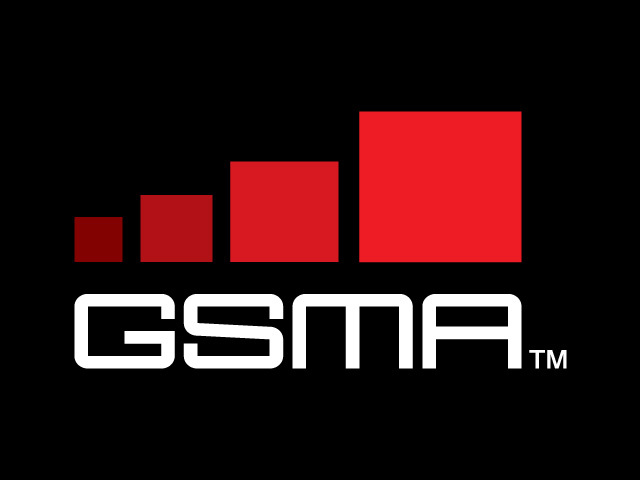 From the 16 to the 19 March, Fortytwo Telecom and other WAS delegates will be in Dubai for the GSMA’s Networking and Information Sharing Event (WAS#1). Learn more about Fortytwo Telecom and what we can for for you, by reserving some time with one of our specialists. Please send an email to carrierrelations@fortytwotele.com and we will get back to you with available time slots.